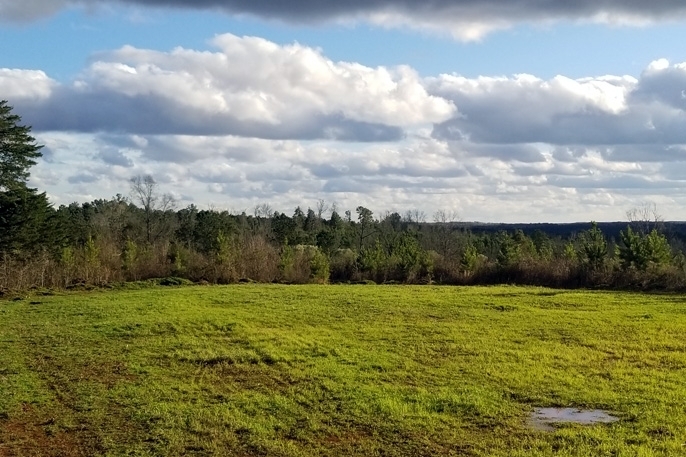 A recreational dream property with excellent hunting and proximity to West Point Lake, bolstered by a young pine plantations for investment opportunity. Troup Tract falls on the state boundary of mid-east Alabama and mid-west Georgia in the piedmont region. This area is noted for rolling hills between the flats of the coastal plain and the mountains of Appalachia. The tract is surrounded on all sides by timberland, both industrial and private. There is a very narrow strip of US Army Corps of Engineer’s land that separates this tract from Wehadkee Creek, a part of West Point Lake. The lake is a 25,864 acre reservoir with excellent boating and fishing opportunities. The City of Roanoke, Alabama, is about 8 miles to the west. Roanoke provides lodging and essential amenities. The City of LaGrange, Georgia, is approximately 20 minutes to the east. It provides a small public airport, lodging, restaurants, a major hospital and access to Interstate 85. 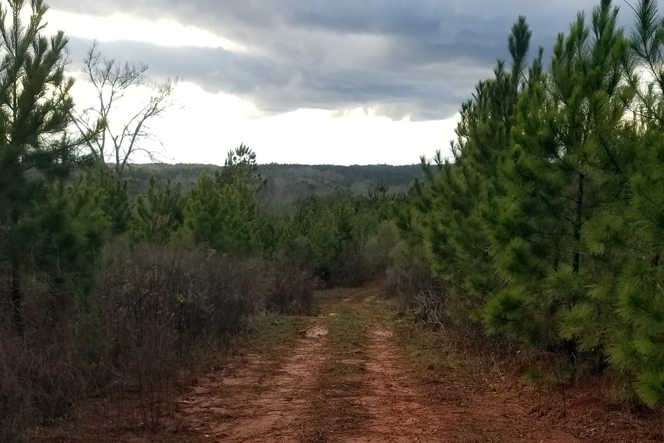 Access to Troup Tract is provided by State Line Road, a graveled county owned and maintained road suitable for travel year-round by two wheel drive pickup truck. The property has over a half mile of frontage along this road with two primary access points along the county road, and two secondary ones. Overall, the property is hilly and rocky, in places. Approximately 85% of the acreage is suitable for forestry operations with the remainder either in streamside protection zone or too steep to support equipment. The soil is well drained with low erodibility. 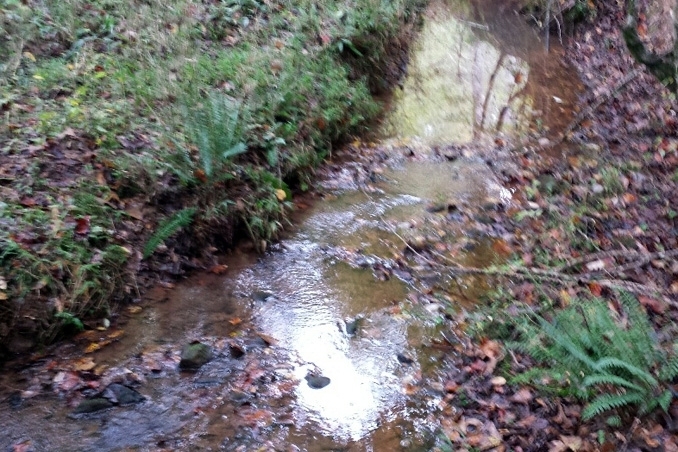 The creek running though the tract has water during periods of normal rain fall. 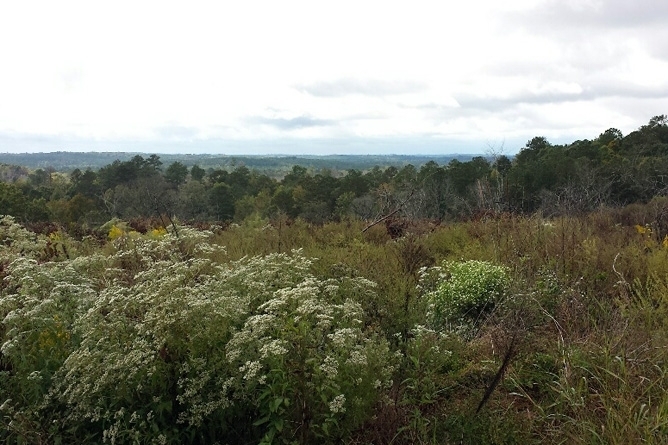 The highest peak of the tract is currently open and has a wonderful view of nearly the entire tract. The property offers opportunity for an off-grid cabin from which one can hike, ride ATVs and enjoy the neighboring West Point Lake. The hunting on the tract is excellent due to existing and maintained game food plots and internal road system. The area is prime for hunting deer, turkey and rabbit. 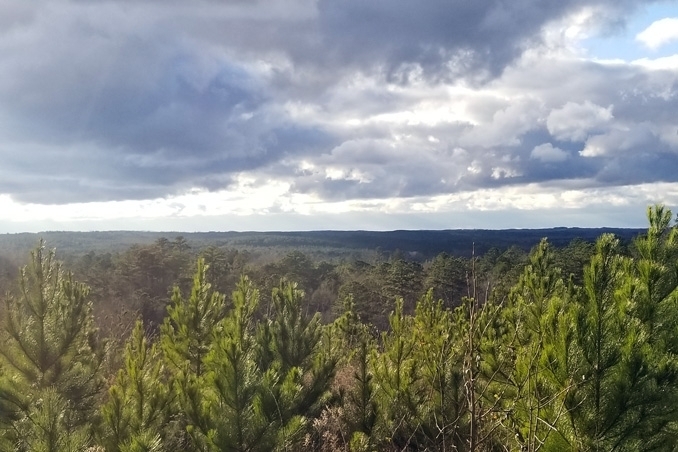 There are currently 352 acres of young loblolly pine plantations on Troup Tract. There are also approximately 61 acres of mature mixed pine and hardwood stands. The 2003 plantation has reached merchantability and is ready for thinning. Both the 2014 and 2015 plantations are exhibiting good growth. Those should be ready for commercial thinning at or near age 14 or 15. 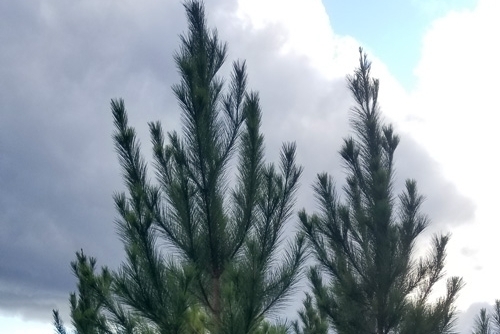 Once thinned, they can be allowed to grow into high value forest products, thinned a second or third time and liquidated when market conditions are most favorable. 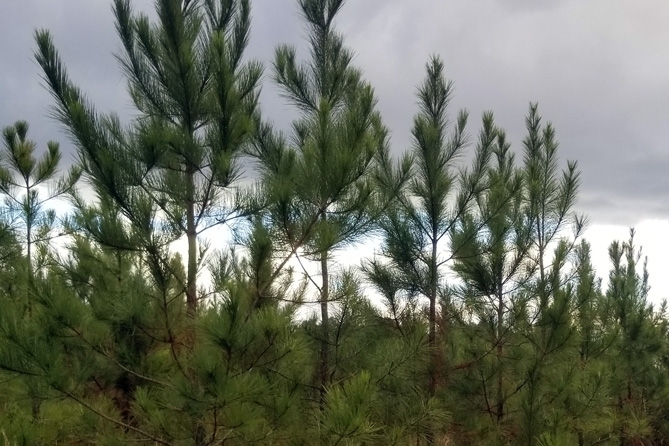 The value attributed to the pre-merchantable pine plantations on Troup Tract is $110,802 total.